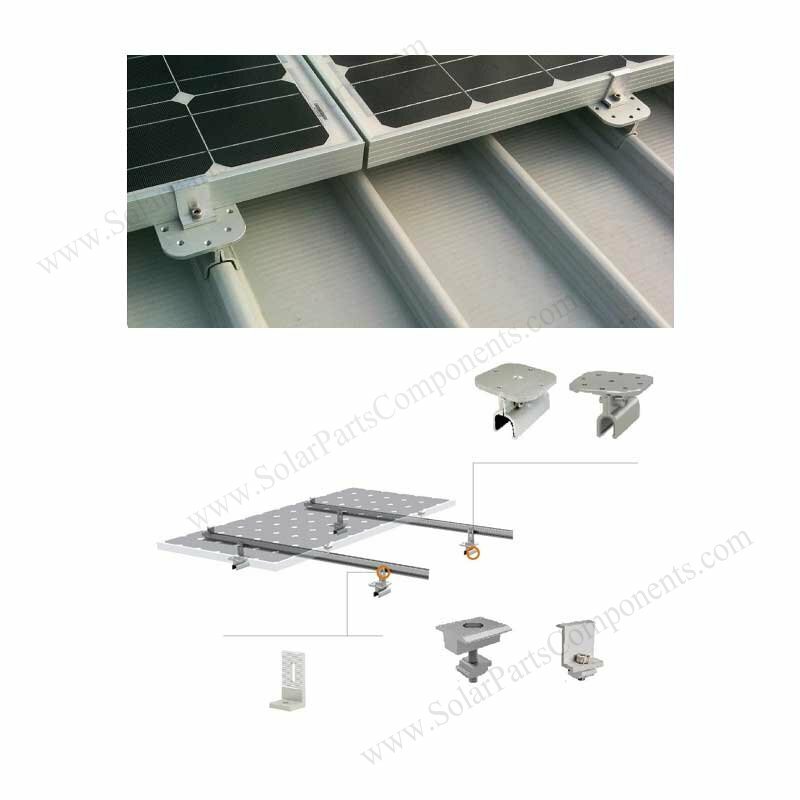 Tin zinc iron roofing is very common in the building material, Photovoltaic solar panels array with metal roof have a huge market . 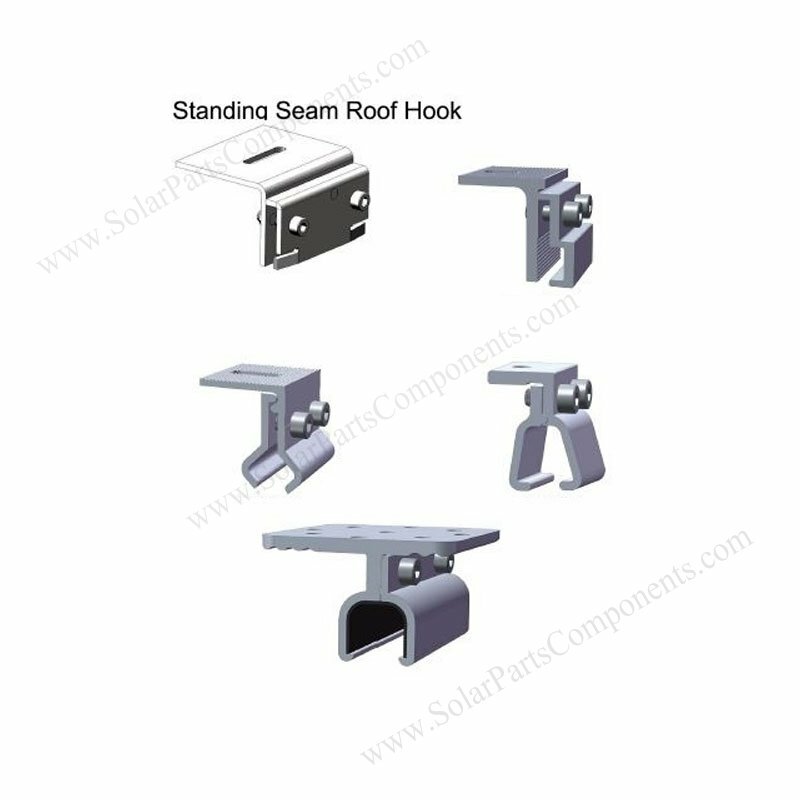 SPC-004 stand seam / Klip Lok metal roofing clamps can fits iron standing seam profile well. 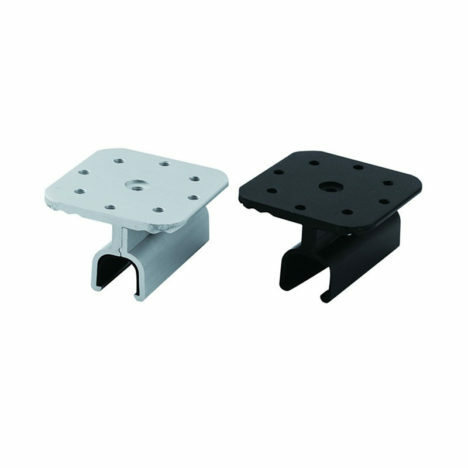 Fasten with stainless steel hardware, our clamps can attach to metal roof firmly with strong strength. 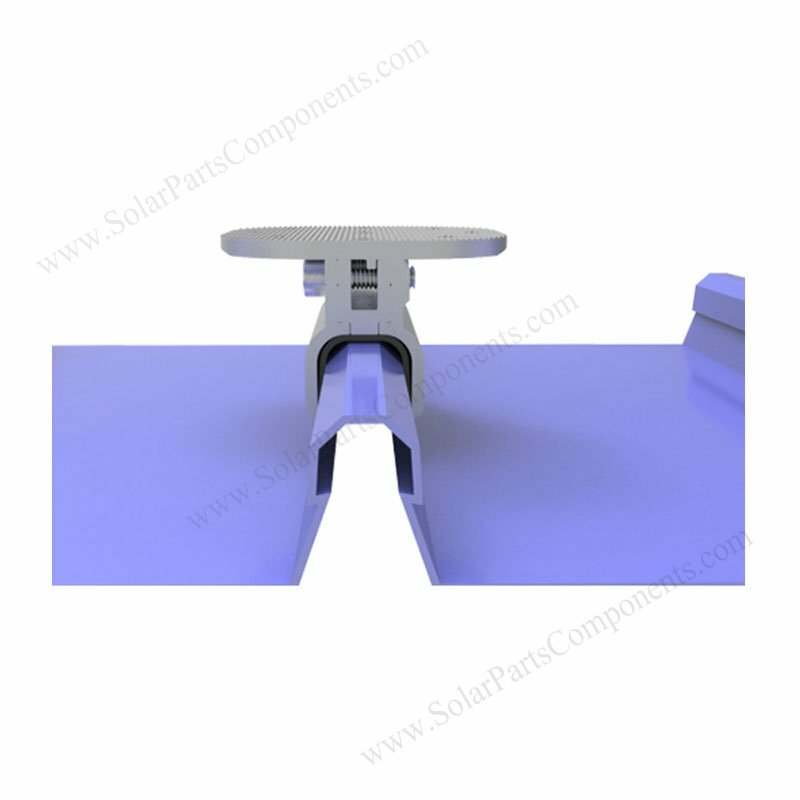 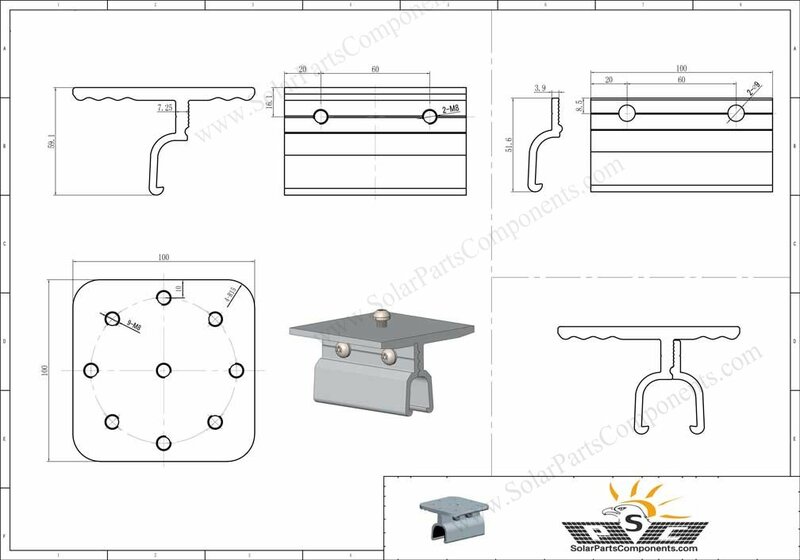 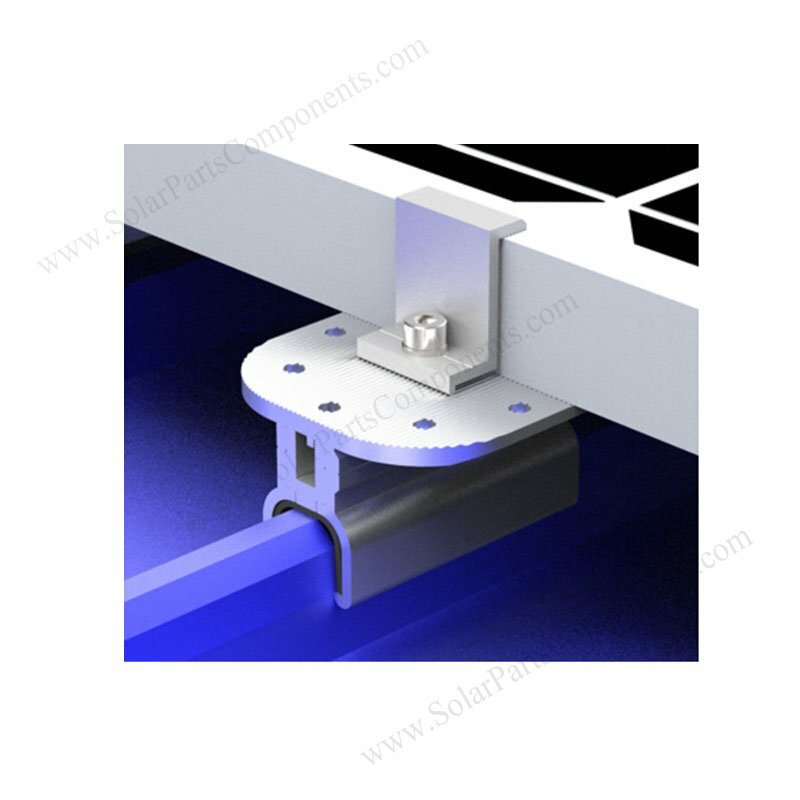 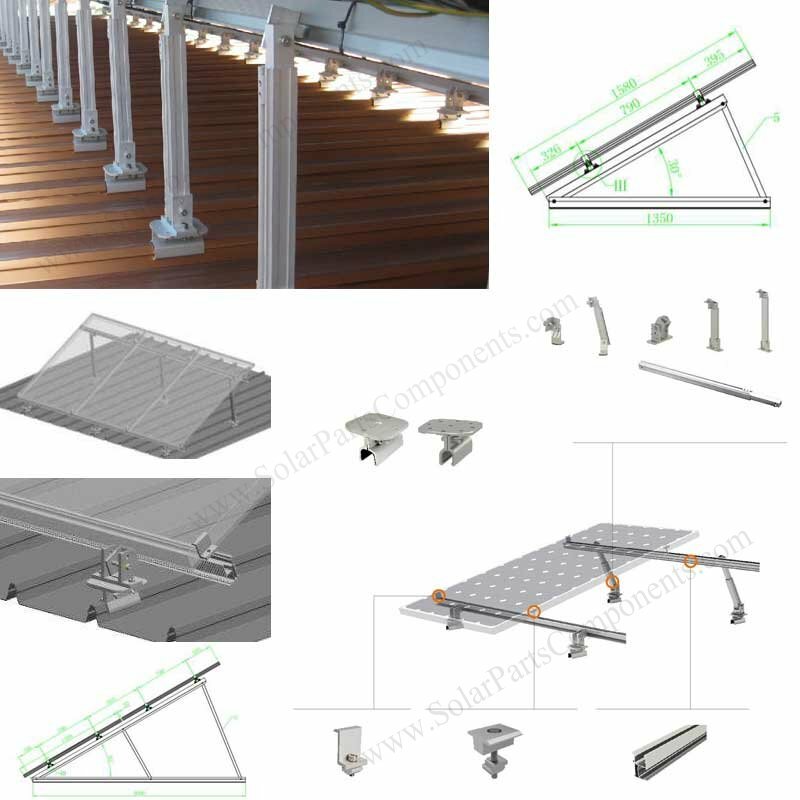 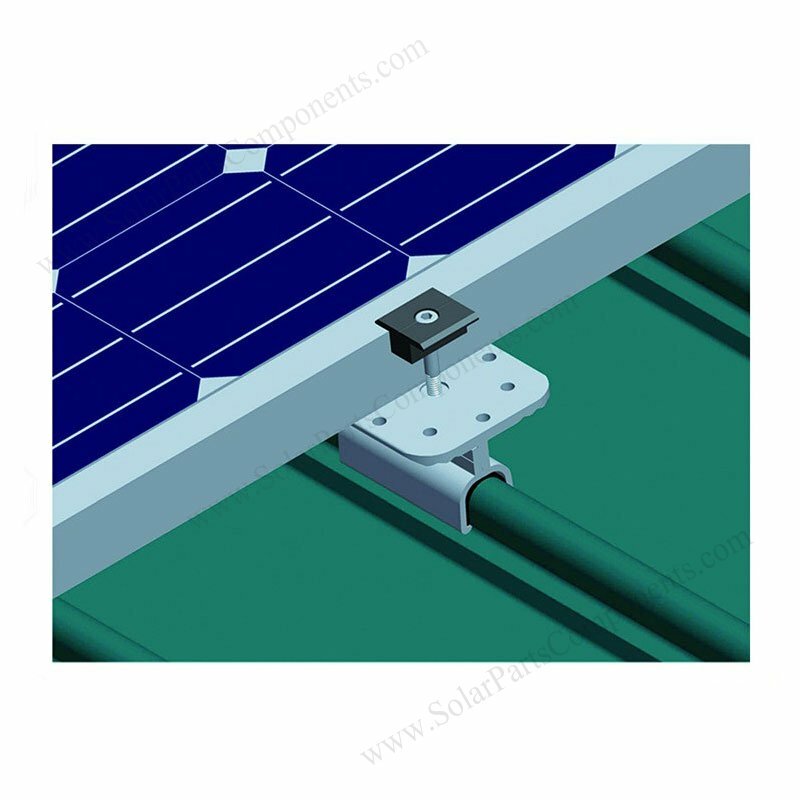 Our solar stand seam metal roofing clamps SPC-004 is light in weight , easy attaching to seam profile. 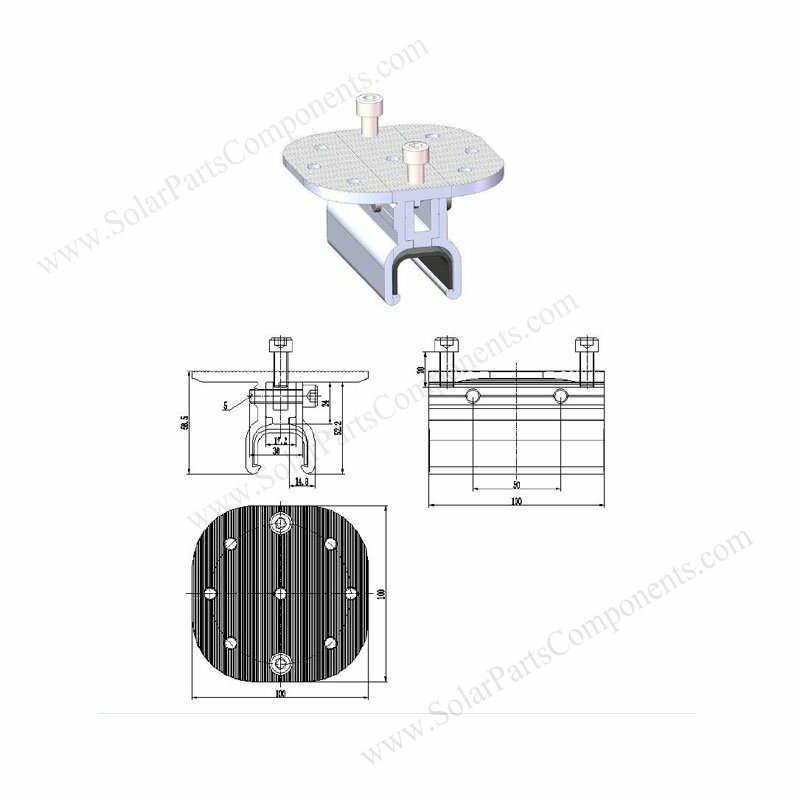 We design this SPC-004 seam bracket with good stability but not necessary penetrate zinc roofing structrue . 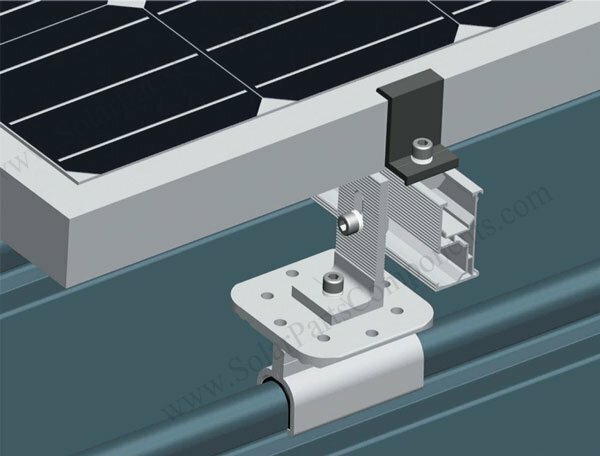 Waterproofing solar panel stand seam clamps SPC-004 is suitable for zinc , tin, iron metal roofs with our zero-penetrating design . 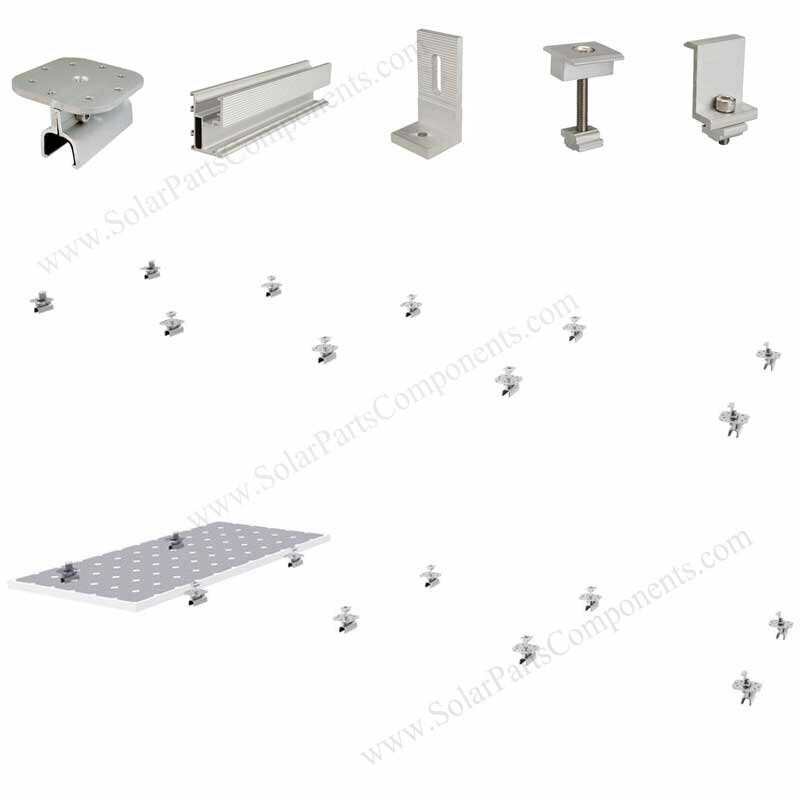 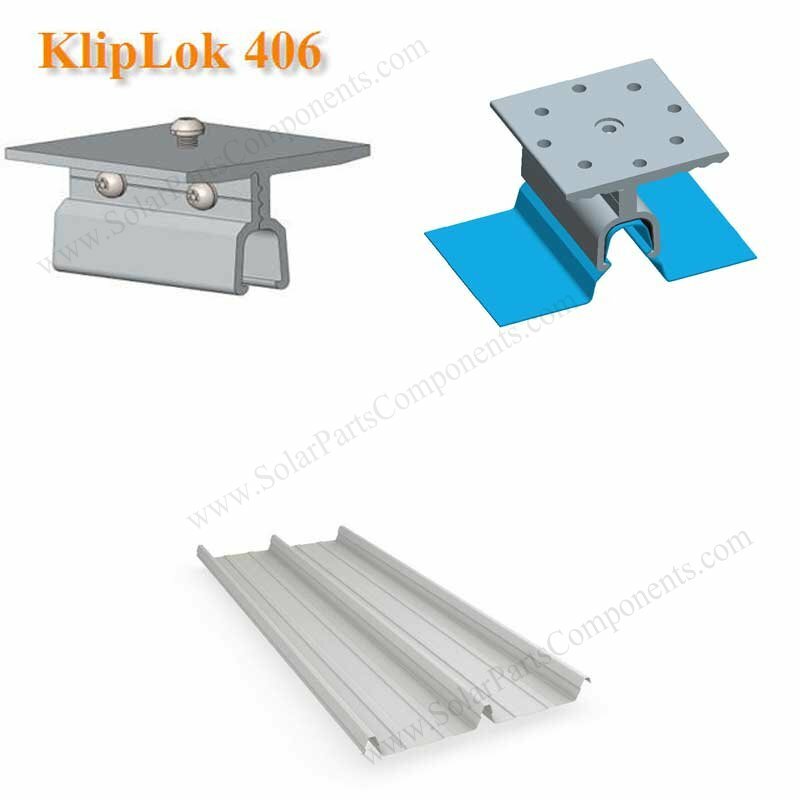 Our solar panel Klip Lok bracket spc-004 is robust, labor effective, time saving . 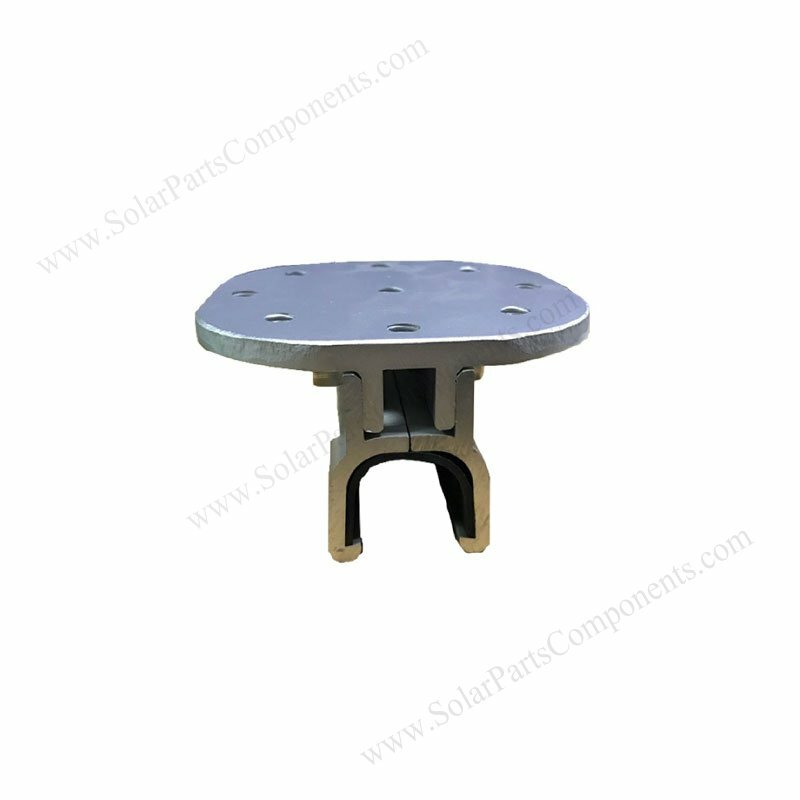 (b) two sets of SUS 304 Hex bolts, nuts and washer.